The Missouri Department of Conservation (MDC) encourages teachers to get connected with conservation-education by using its new Discover Nature Schools (DNS) teacher portal. The new portal is available to Missouri teachers who participate or have an interest in MDC’s Discover Nature Schools program. 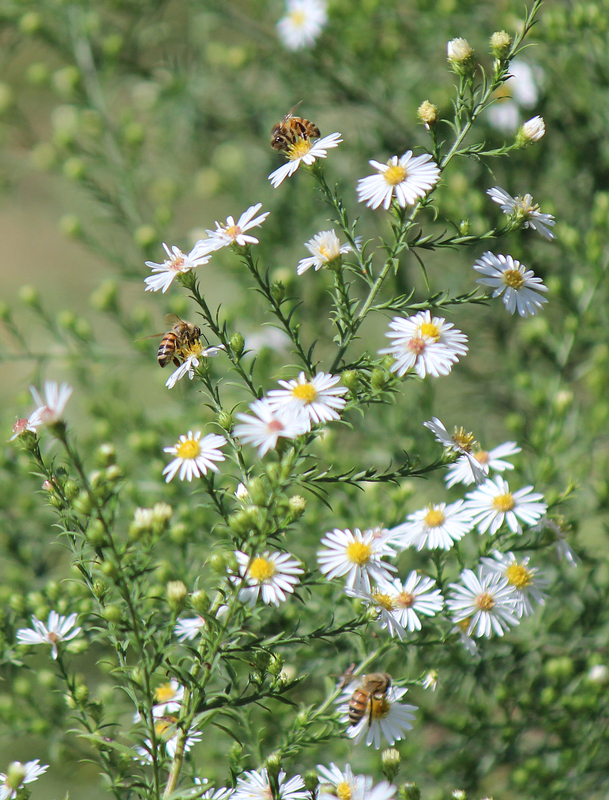 The DNS program began in 2007 and provides instructional materials for teachers and students from pre-K through high school about Missouri’s native plants, animals, and habitats and connects them with nature. It also provides grant funding for classroom supplies and field trips in nature. There are more than 1,600 Missouri schools that take part in the program. Find more information from the MDC below. -Post questions and ideas to the educational bulletin board for teacher collaboration. Teachers can learn more about, access, and use the DNS teacher portal HERE. Learn more about the DNS program HERE.